In 1963, Pete and his family emigrated from Greece. He was 15 years old and couldn’t speak a word of English, but that didn’t stop him from pursuing an education. He finished high school in four years and went on to receive an Architectural Engineering degree from the University of Illinois in Chicago. In between all of the Pete married his wonderful wife Ellie and had 4 kids in 5 years! With architectural jobs dwindling in an economic downturn, Pete had to find another way to support his ever-growing family. 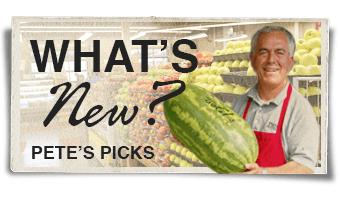 He opened his first Pete’s Fruit Market in Waukeegan, Illinois in 1976. the first few years were a struggle but with Pete’s determination and perserverance, it became a successful business. Pete always had a dream of opening a store in Wisconsin. After selling the Waukegan store, he set his sights on Milwaukee. He started in 1992 on 16th and Greenfield as an open air market during the spring and summer months. After customer prompting, the store was enclosed allowing it to stay open all year round. Petes has expanded a few more times since then, always catering to the culturally diverse neighborhood. 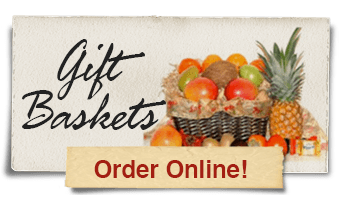 He has set himself apart from the competition with his passion and drive to sell the best quality produce at the best price. All four of Petes kids and even 2 son-in-laws are involved in the business. 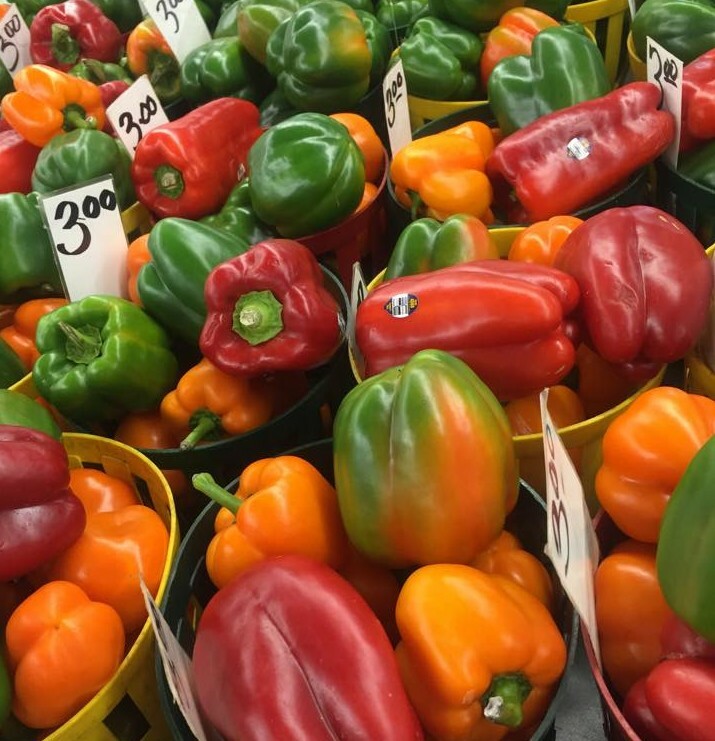 Petes Fruit Market embodies the term family business and hopes to continue the tradition of quality produce at the best price for years to come! There is a good chance that when you visit our store, you will meet our founder, Pete. 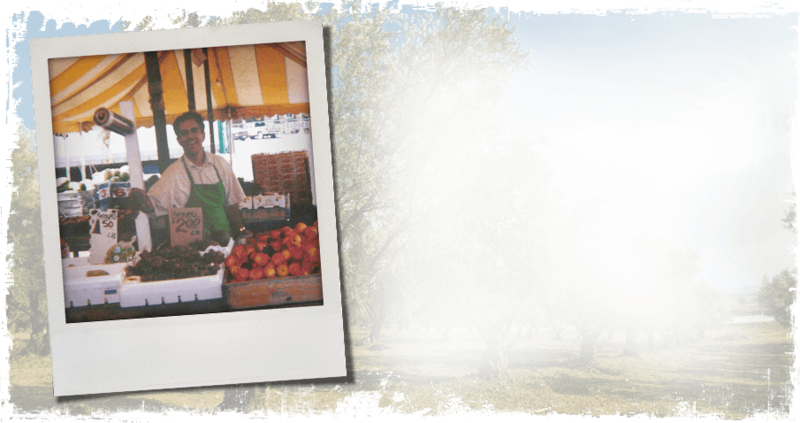 Learn how he became a produce expert dedicated to providing the community with fresh, affordable fruits and vegetables. With architectural jobs dwindling in an economic downturn, Pete had to find another way to support his ever-growing family. 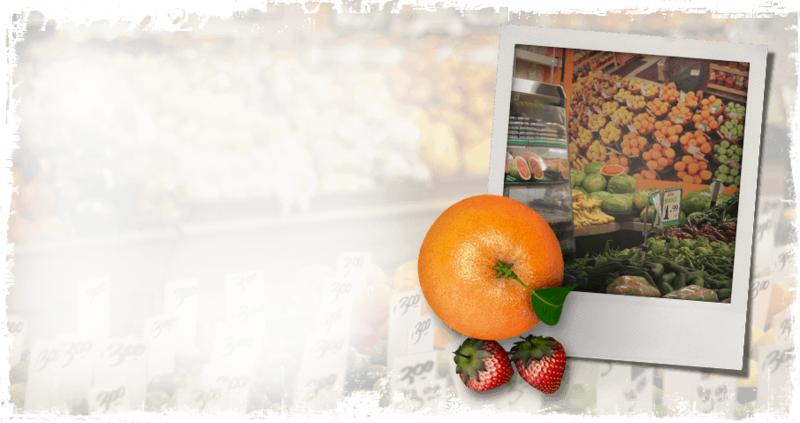 He opened his first Pete’s Fruit Market in Waukegan, Illinois in 1976. the first few years were a struggle but with Pete’s determination and perserverance, it became a successful business. Pete’s has expanded a few more times since then, always catering to the culturally diverse neighborhood. 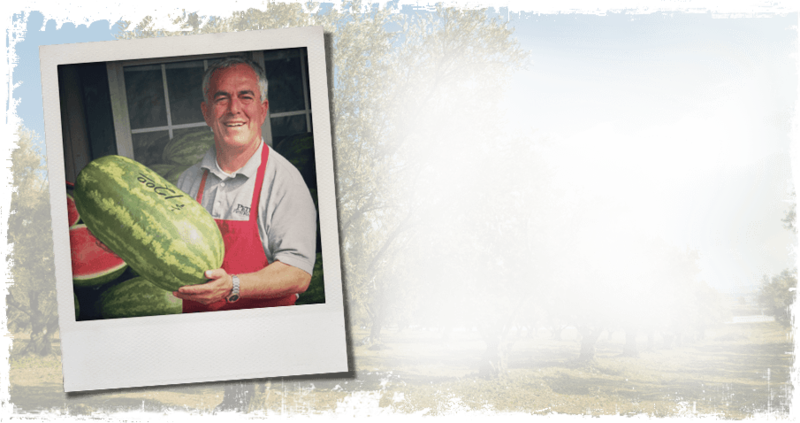 He has set himself apart from the competition with his passion and drive to sell the best quality produce at the best price. 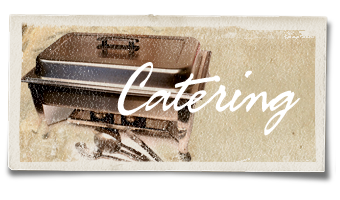 All four of Pete’s kids and even 2 son-in-laws are involved in the business. 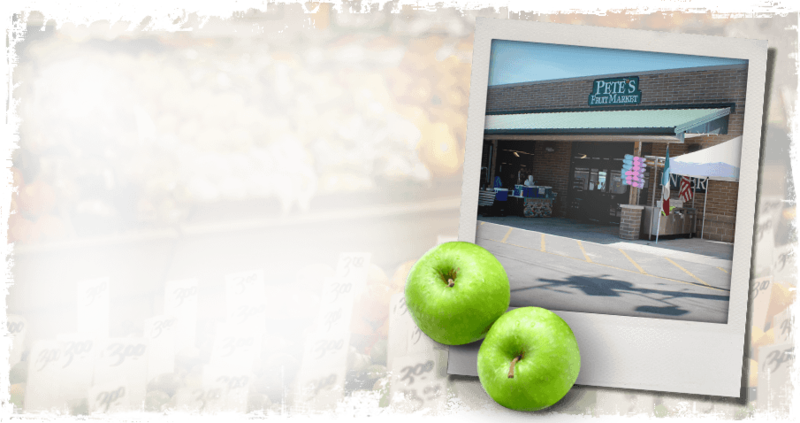 Petes Fruit Market embodies the term family business and hopes to continue the tradition of quality produce at the best price for years to come!